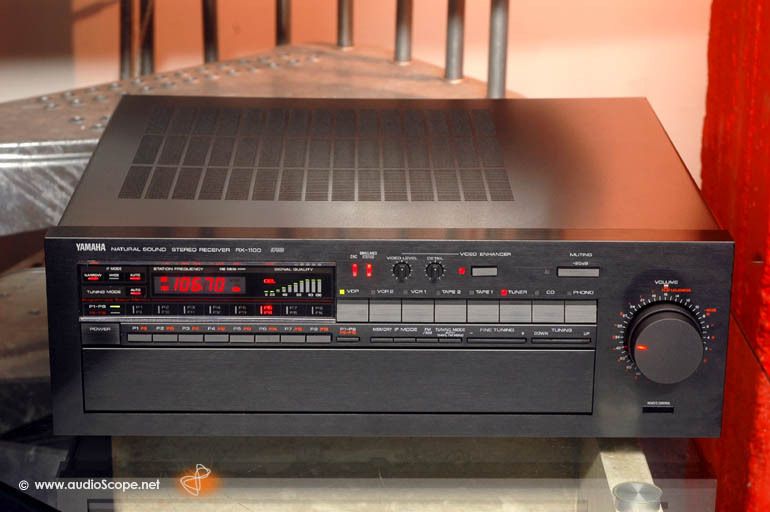 Yamaha RX-1100, Top of the Line AV-Receiver for sale. 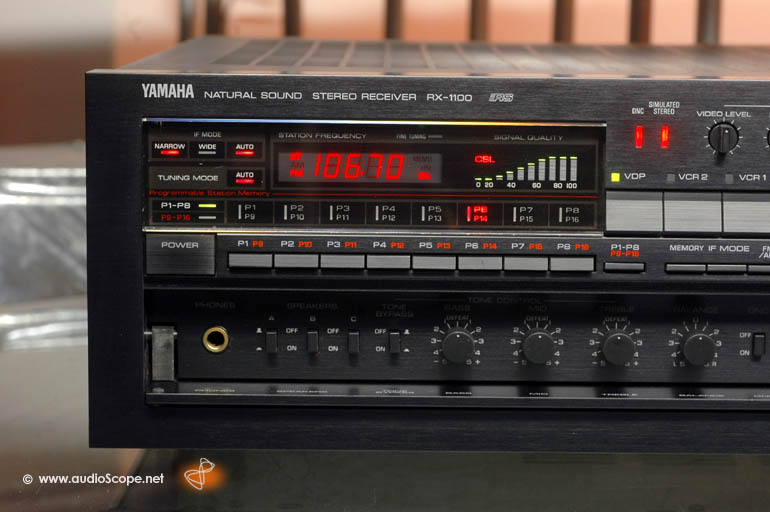 Yamaha RX-1100, Top of the Line AV-Receiver Yamaha CX 50 Preamp + Yamaha MX 50 Power Amp + Yamaha T85 + Video Interface. The Power Amp section features enormous 125 + 125 Watt RMS into 8 Ohms, 190+ 190 Watt RMS into 4 Ohms. 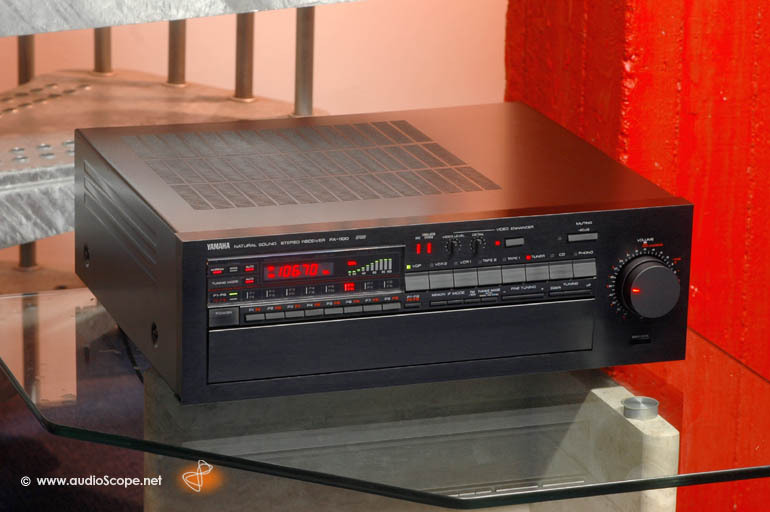 The RX-1100 will handle peaks up to 360 Watts per Channel! 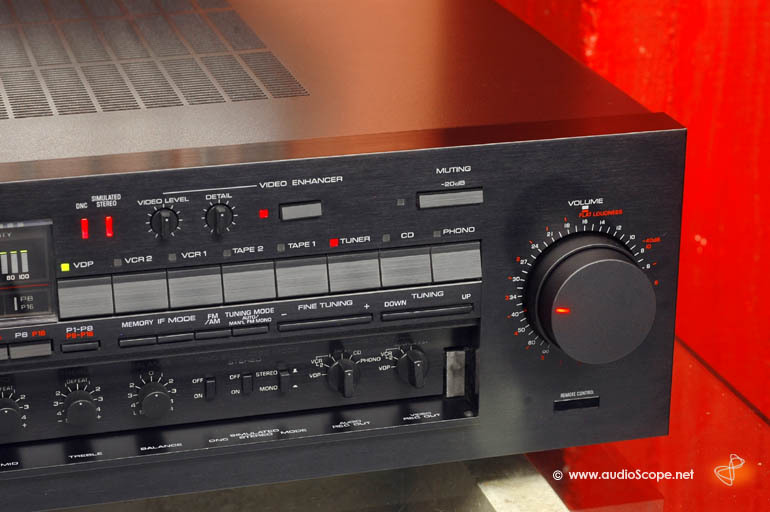 The Preamp and the Poweramp can be separated. This one´s got it all. Last but not least we´ve got the fantastic Tuner section. The well known and highly regarded T 85 circuits are involved. You just need a 50 cm cable for optimal sound! 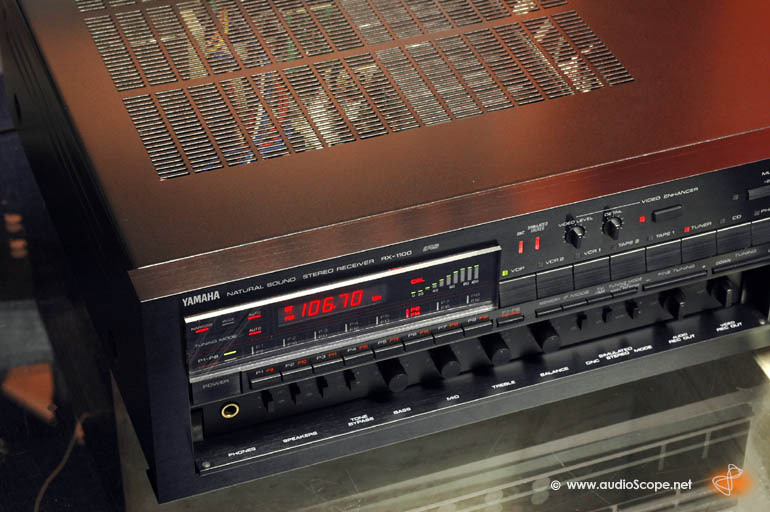 One of Yamaha´s Masterpieces. 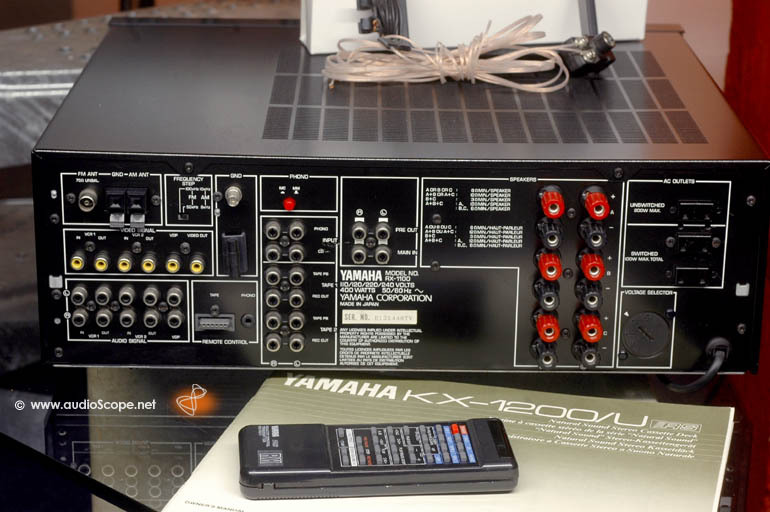 The RX-1100 will be delivered with the original manual (see picture on the Yamaha KX-1200 add, as we mixed up the manuals), the original remote control, the acessory box with AM and FM antenna and the original box. From nonsmoking first owner! Voltage Selector 110, 120, 220, 240 VAC.